Harrisonburg is home to over 40,000 residents and is known as The Friendly City. There are numerous advertising opportunities within the city including its universities. Utilize James Madison University and Eastern Mennonite University by placing out-of-home advertisements on their campuses. This would allow you to capture potential customers for relatively cheap billboard costs. Target your audience with outdoor billboards or digital signage advertisements near attractions like the Edith J. Carrier Arboretum and the Virginia Quilt Museum. 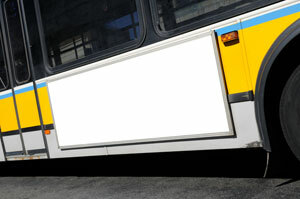 The major roadways that service the city also provide billboard possibilities. Billboards on I-81 would generate high traffic exposure of your business. Zip Codes: 22801, 22802, 22807.